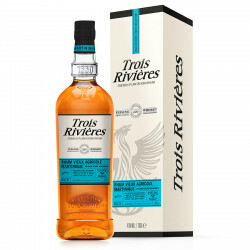 Born from a unique partnership between the Teeling distillery and the Trois Rivières rum, this AOC Martinique pure cane juice rum has original notes. 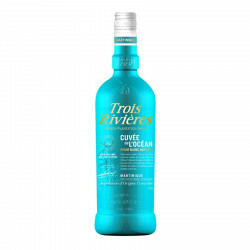 It is a beautiful limited edition. 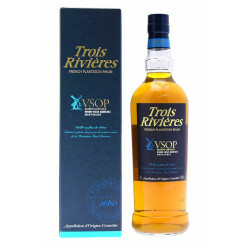 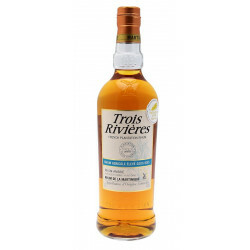 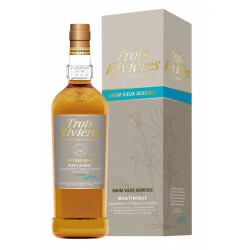 Triple Vintage is a blend of three amazing bottlings of the Trois Rivières (Three Rivers) plantation: 1998, 2000 and 2007 vintages.